Bhai Mangal Singh ‘Bamb’ was born in the year 1964 in village Arjan Manga, PS Mehta Chowk, Tehsil Baba Bakala, District Amritsar. Upon completing his primary education from the local village school and passing 10th grade at Rangarh Nangal High School, Bhai Mangal Singh began taking responsibility of his household duties. During these times the Sikh freedom movement was at its peak, Sikh youth from across the nation had taken arms to avenge the desecration of their holy shrines and free themselves from the shackles of slavery. 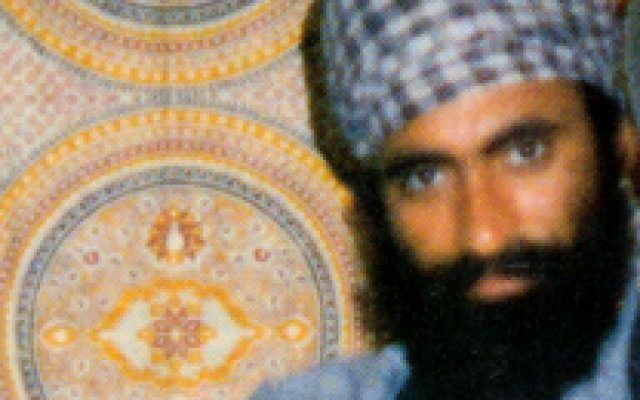 Born and raised in a Gursikh family, the concept of self-sacrifice and martial tradition came naturally to Bhai Mangal Singh, consequently he became a recruit of the Khalistan Commando Force and participated in completing many successful actions alongside the Jathebandis Lt. General – Shaheed Bhai Sukhdev Singh Jhamke. Bhai Mangal Singh ‘Bamb’ following in the footsteps of his beloved brothers and comrades Bhai Sukhdev Singh Jhamke, Bhai Jugraj Singh ‘Toofan’, Bhai Beant Singh ‘Buta’, Bhai Rajwinder Singh ‘Fauji’ & Bhai Ravinderbeer Singh Bhola gave his life for the Sikh nation. Such sacrifices will forever shine on the pages of modern Sikh history and shall never be forgotten.